Yesterday I announced that Lighthouse cafe church will start on the 2nd Sunday of every month, 4-6 starting this September. 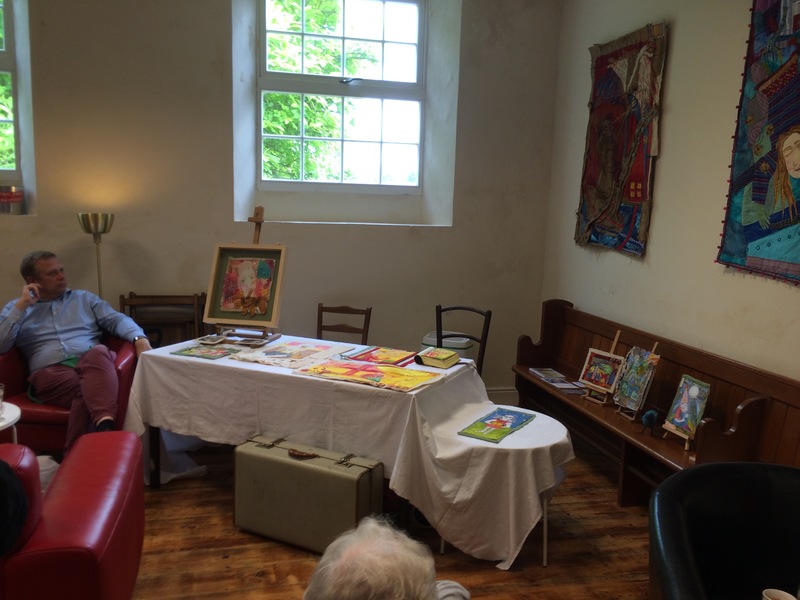 The announcement happened at a cafe event where local artist Kate Green exhibited some of her stunning work and spoke about her life as a Christian and an artist. Before the event I shared with Kate that we would be expecting around 20 people but there was also an another event going on in the village, so I apologised that we may not got that many. 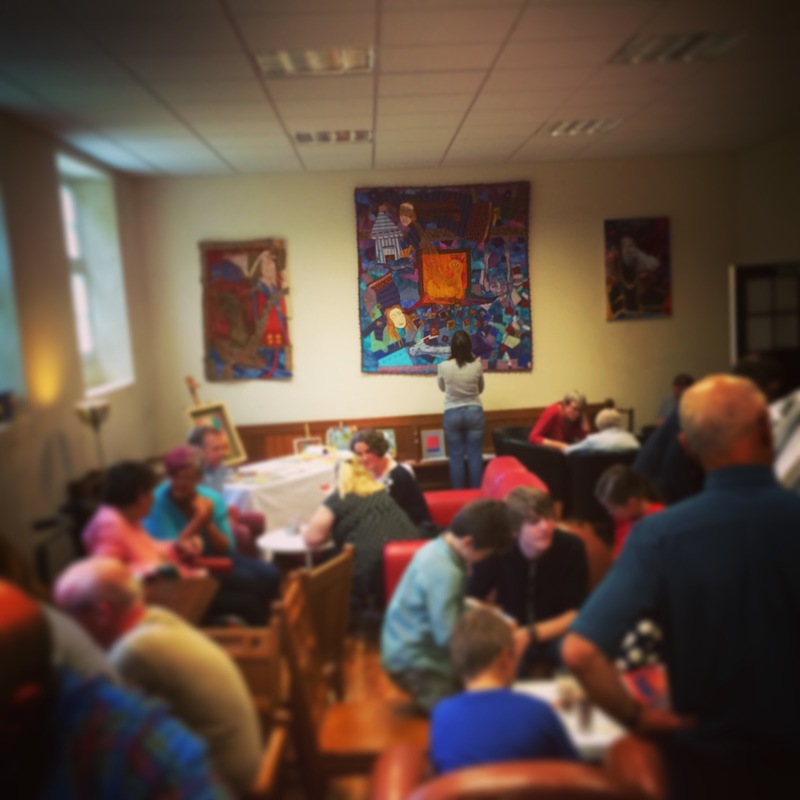 Lighthouse cafe church will be a church for people who would like to explore the christian faith as well as be part of a community that are seeking to change the world for the better by following in the slipstream of Jesus. We will meet in the cafe which can be found on Sand Road, Great Gransden at the back of the old Baptist Church. If you would like more information about it please do get in touch. It’s open for all ages and will include some hands on activities as well as an opportunity to enjoy our amazing coffee, tea and cakes.